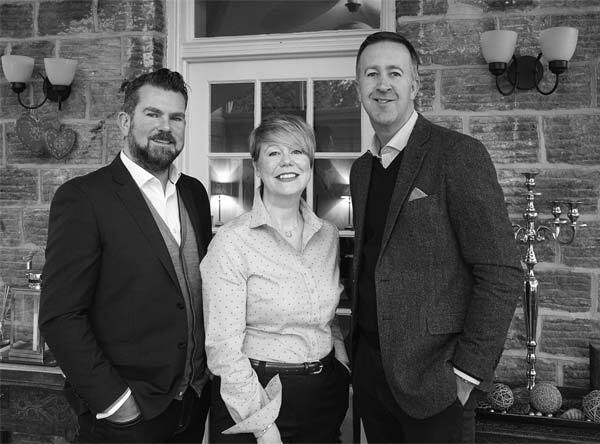 Established in 2017, Haus Homes prides itself on working differently to other estate agents. Having experienced solid growth in its first year, the directors are now firmly focused on increasing turnover and improving efficiency for the future. AAG has managed Haus Homes’ IT from the beginning which has allowed the team to focus on what they do so well. “AAG supports us with everything relating to our IT. None of the Haus Homes’ team are in the slightest bit technical so it’s vitally important that we have an IT partner we can trust. AAG helped us integrate our different software providers and were also instrumental in recommending other suppliers for services such as our great new phone system. We simply pay a modest monthly amount and they take care of the rest. AAG provides Haus Homes with all the technology it needs to operate on a day to day basis. From providing equipment such as desktops and laptops, managing back up’s, monitoring and maintaining infrastructure, they also deliver a truly proactive IT support service. “The hardware and software have to be very reliable, we work in a fast-paced industry and it is very important that we have minimum downtime. If there is a problem we would expect our IT partner to react immediately. We found this in AAG, their knowledgeable and friendly support desk are always on hand to help us with any issues, and their proactive monitoring often picks things up automatically, allowing it to be fixed before we’ve even noticed! We haven’t had many problems at all in our first year, the only thing I can think of is sometimes our ‘Shares’ folder doesn’t work. As soon as we have reported it someone at AAG fixes it straight away. Speak to our friendly team on 0114 3030 249 to see how we can take the stress out of your IT.